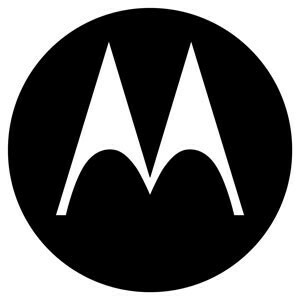 The US Justice Department and the European Commission have approved Google’s $12.5 billion purchase of Motorola Mobility. The acquisition gives Google a foothold in the mobile phone industry and could boost its Android mobile operating system. Google also gains access to Motorola’s trove of patents, which it can use to fend off lawsuits from Apple and other competitors. Regulators did not attach any conditions to the deal, saying it was unlikely to harm competition. But both agencies said Google’s use of standard-essential patents could raise concerns.